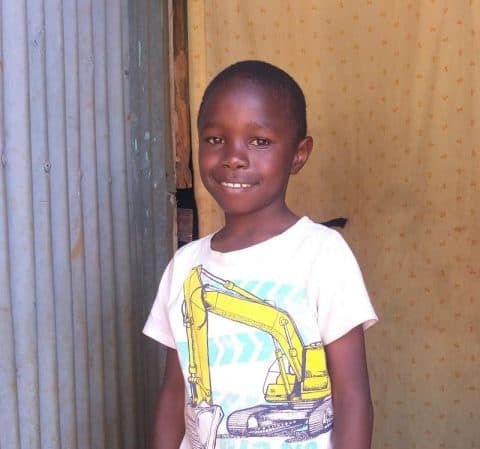 Lori Harris always wanted to sponsor a child, but she was skeptical. She served in law enforcement for over twenty years and had seen and heard too many stories of the funds not getting to the children and programs with big executive salaries. Then her pastor, who knew about the program through her colleague at seminary, invited founder and president, Paula Meyer, to speak at their church. She was impressed by the transparency that Meyer and the Friends of Ngong Road program offered. She appreciated the sustainable model they worked to create. 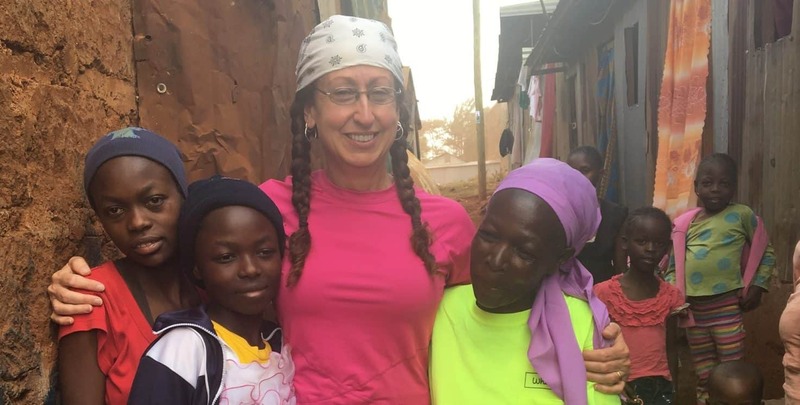 Lori had never heard of a program where you could go to the country and meet the students, see their schools, hear the stories of their guardians, and really make a difference. She decided to become a sponsor. Lori feels blessed to have had the chance to learn about kids on the other side of the globe. She enjoys reading their letters and cherishes the memory of meeting her students and their families. Esther in Form 1 (freshman in high school) and John in Class 4 (grade 4). If you are interested in traveling to Kenya with Friends of Ngong Road, please contact Lacey Kraft at lacey@ngongroad.org or 612-568-4211.